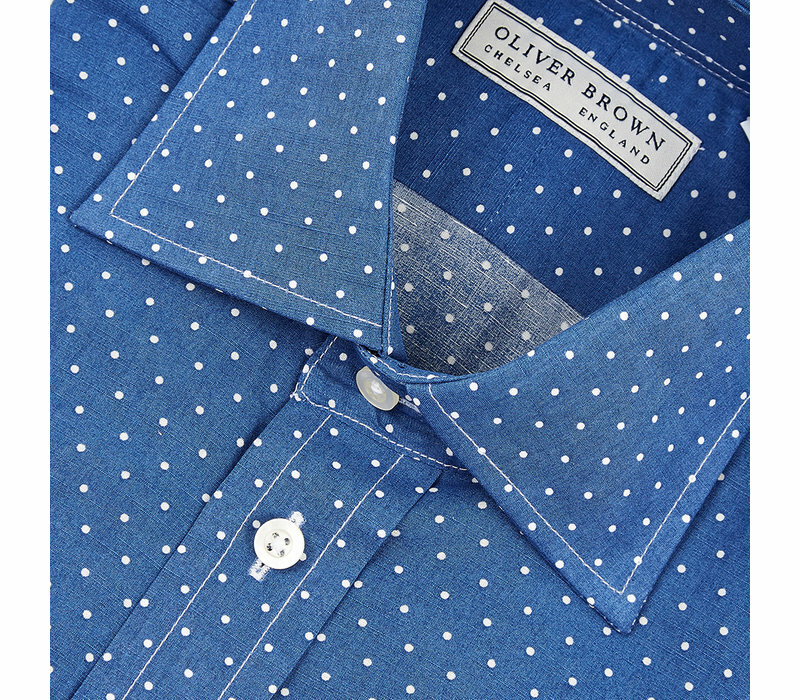 This unique Oliver Brown shirt is a fresh take on smart casual dressing. 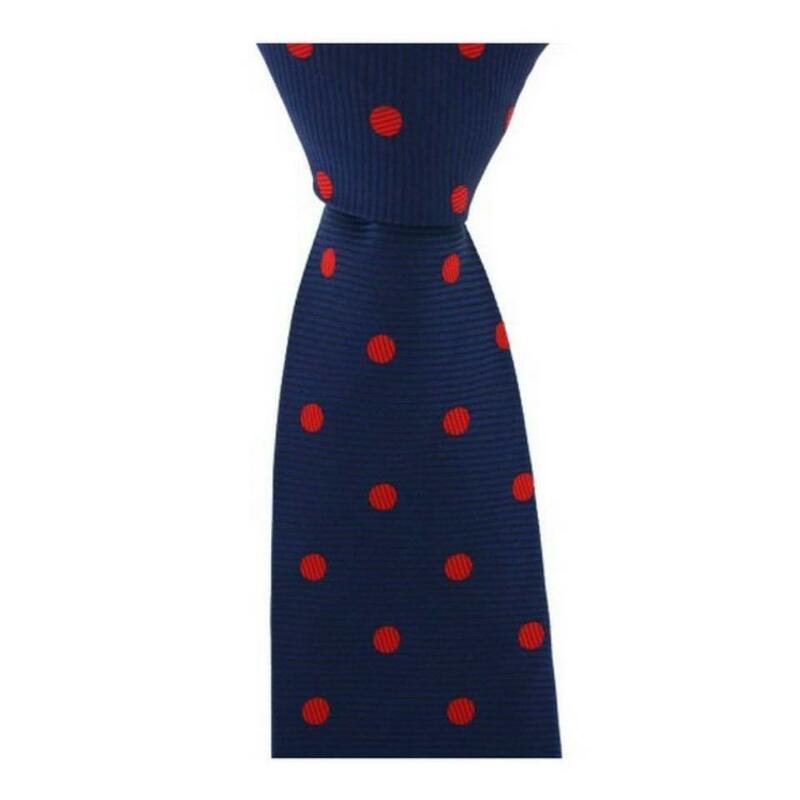 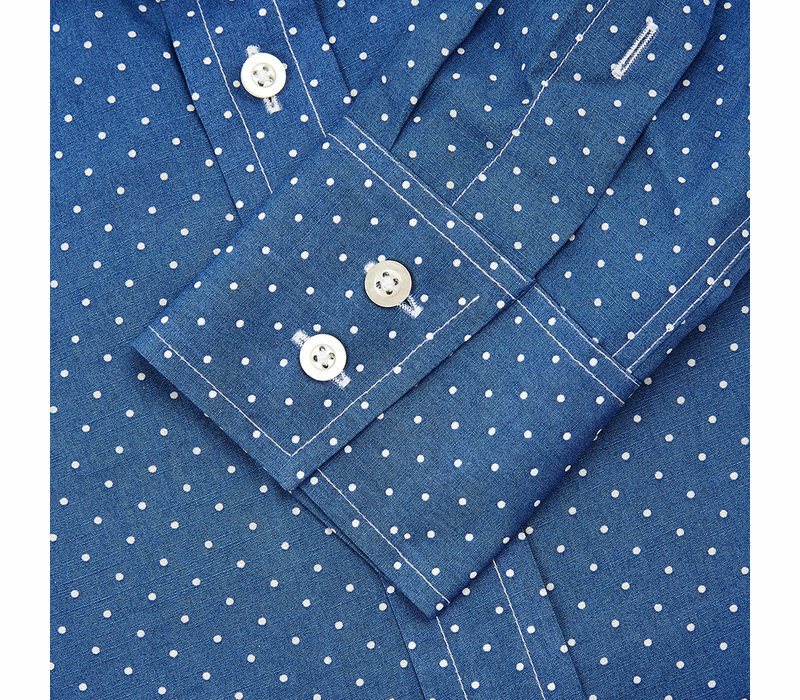 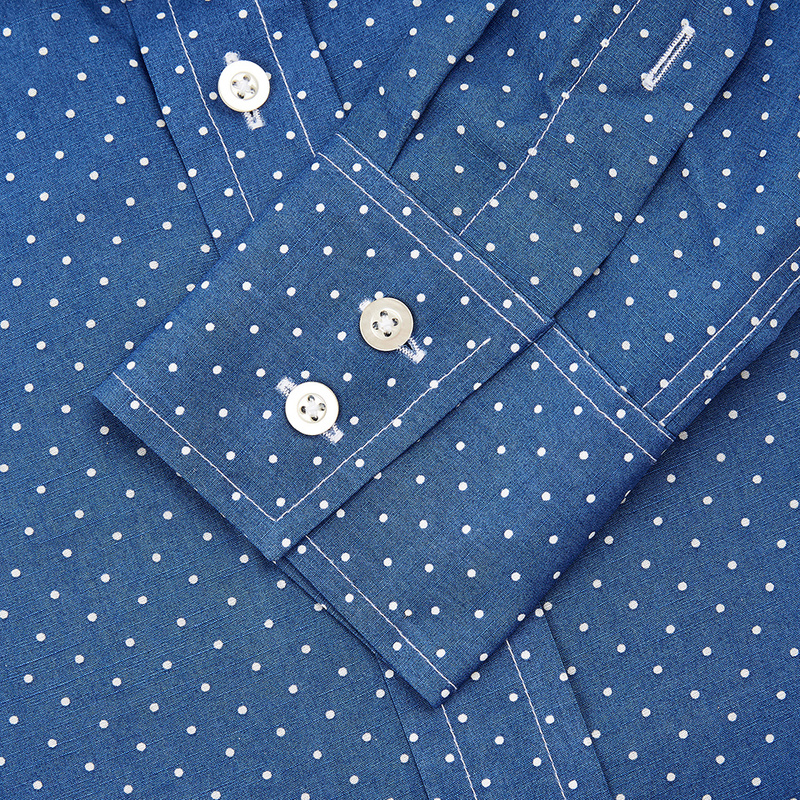 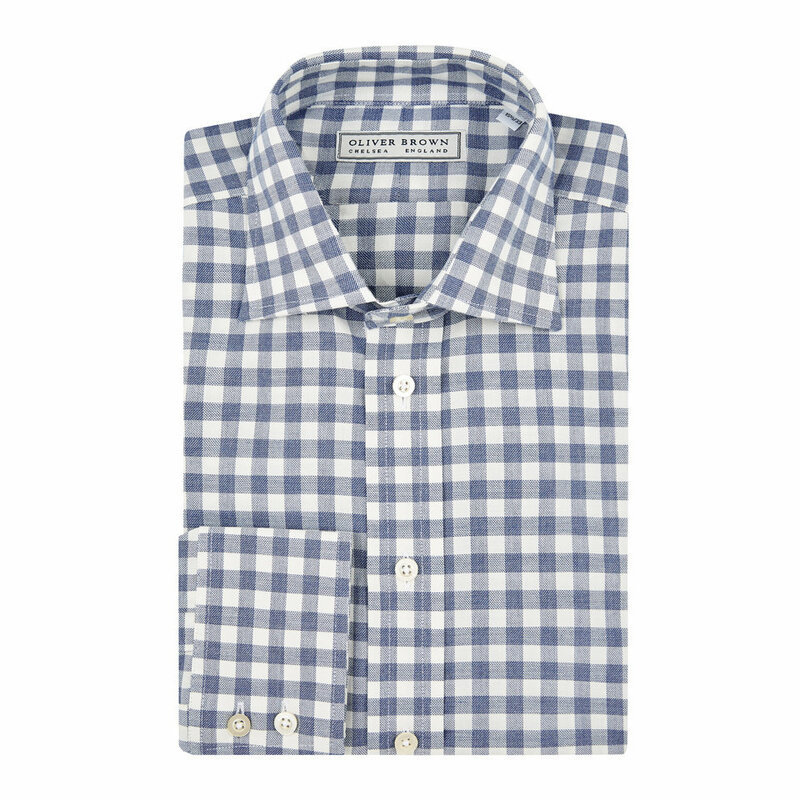 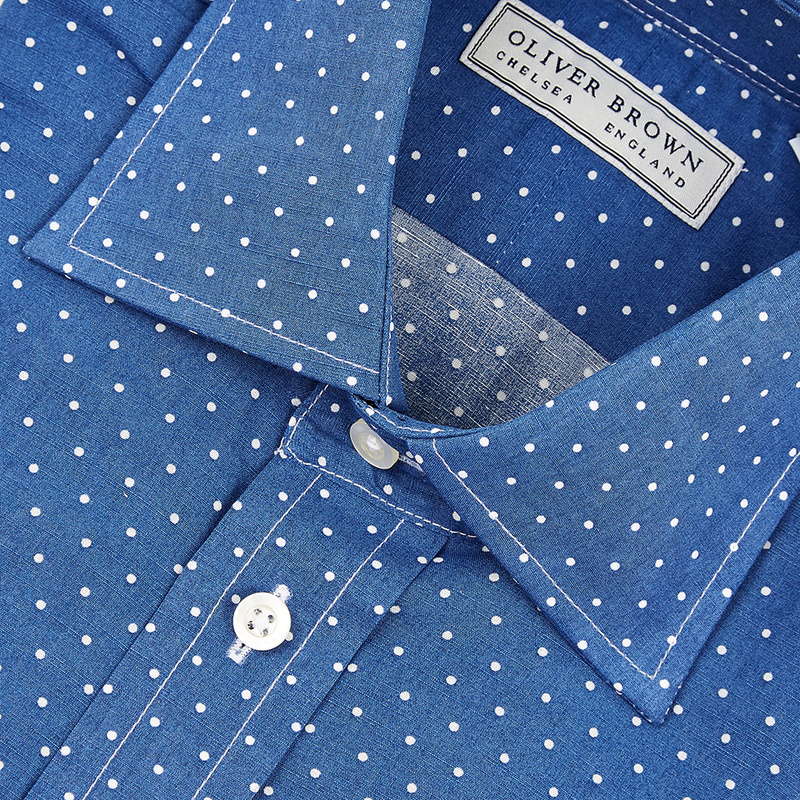 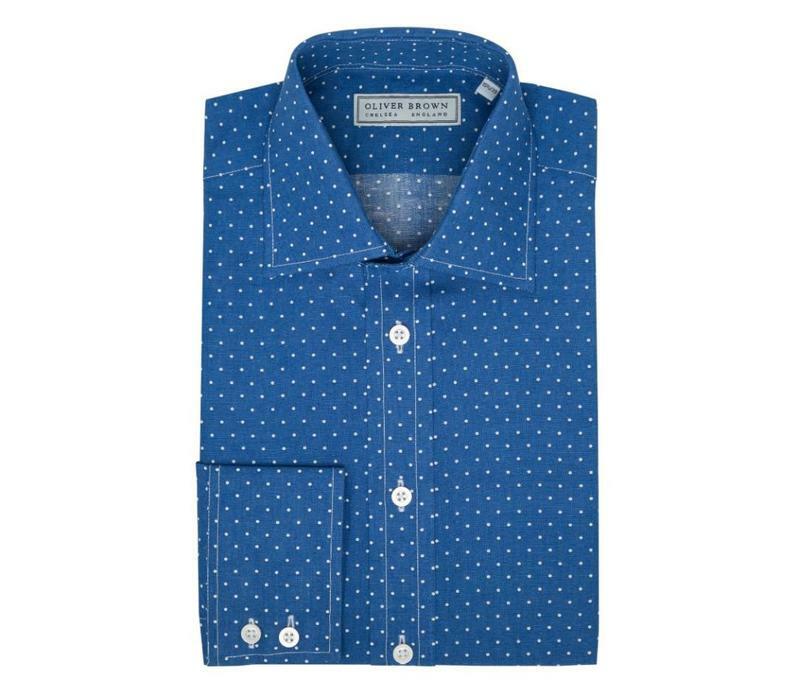 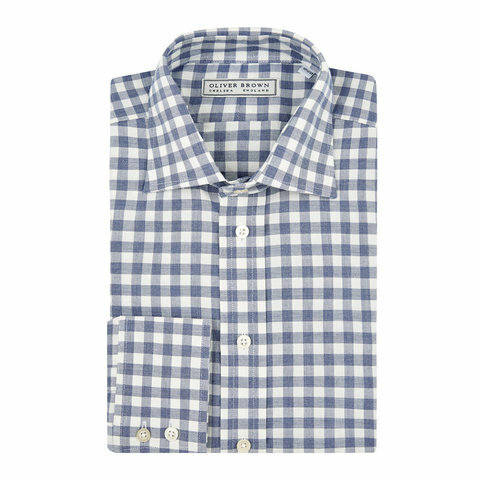 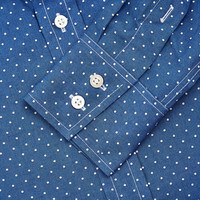 Crafted from 100% cotton, this shirt features a polka spot pattern print. 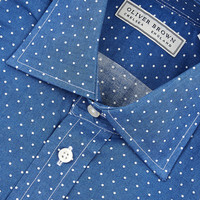 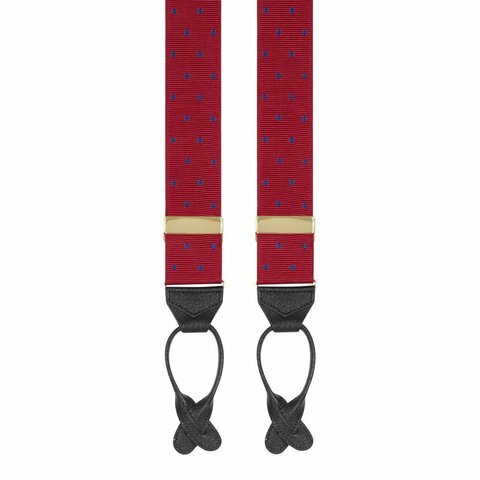 Finer details include a classic collar, mother of pearl buttons, and our distinctive 2 button single cuffs. 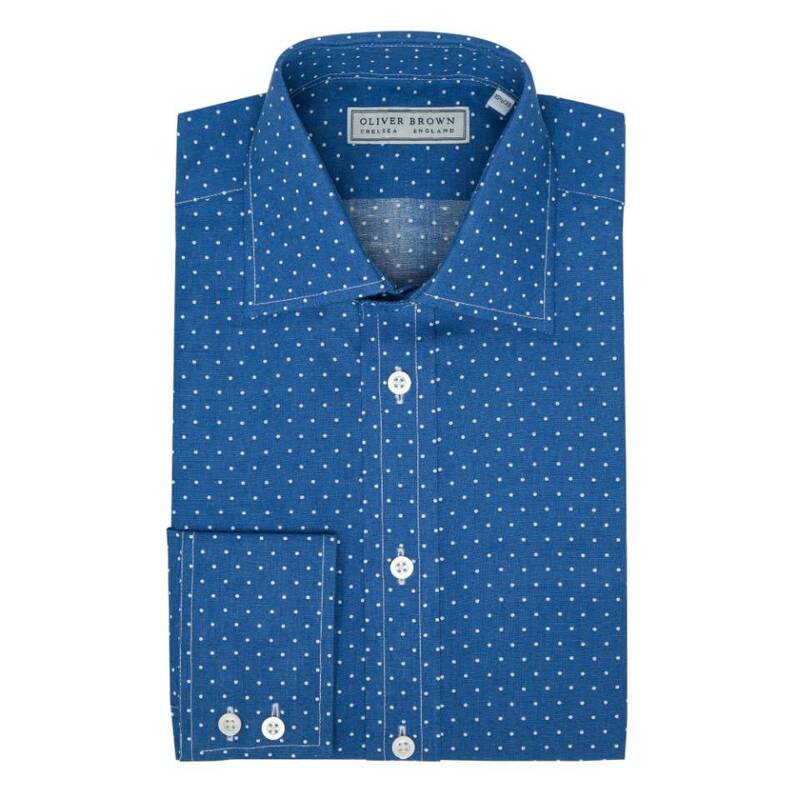 The slim fit is gently tapered across the waist and chest, creating a relaxed yet defined silhouette.